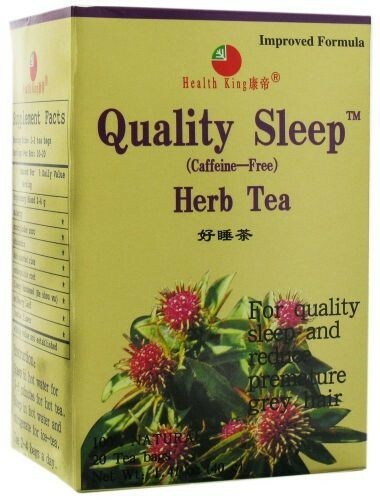 Quality Sleep Herb Tea is made of the precious wild atractylodes chinesis and mulberry grown in the pollution-free primitive forest of northeast China. 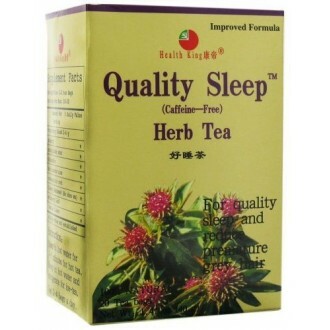 With an excellent natural flavor it is designed as a supplement to maintain calm and mental equilibrium, and to soothe the nerve system. Mulberry and atractylodes contain glucose, succinic acid, volatile oil, inorganic salts, vitamins A, B and C, etc.